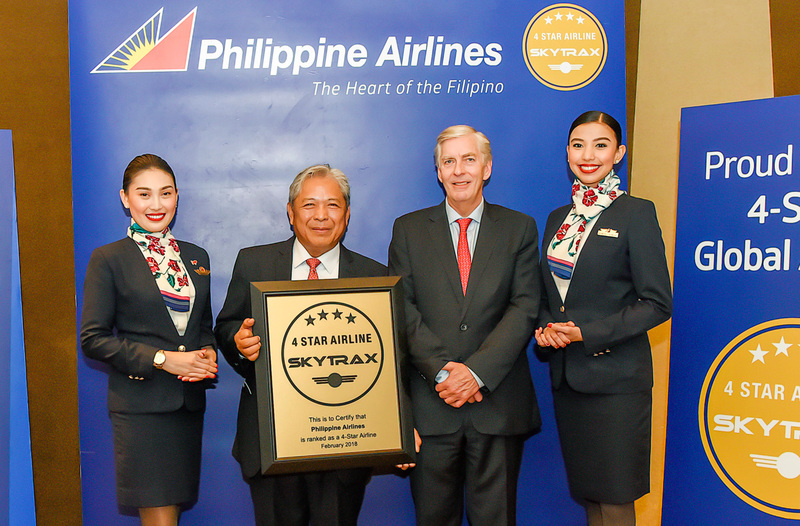 Philippine Airlines (PAL) has been Certified with the 4-Star Airline quality ranking by SKYTRAX, the international air transport rating organisation. This 4-Star Airline rating is a mark of quality distinction that recognises excellent standards of Product and Staff service across different assessment categories for both the Onboard and Airport environment, with Philippine Airlines noted for providing much improved standards of product and service quality to its customers. Philippine Airlines achieved this coveted rating after Skytrax conducted a rigorous audit across the airline’s inflight and ground service for both international and domestic flights and noted major enhancements on its end-to-end passenger experience and distinct whole-hearted service called Buong Pusong Alaga. 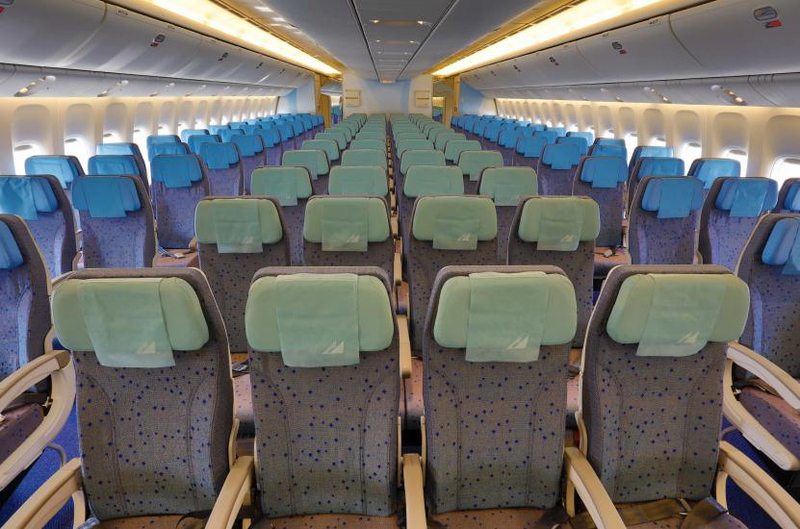 The rating upgrade is a key result of a multi-year top-to-bottom end-to-end enhancement of the Philippine flag carrier. “Our Get That Star journey began in 2016. Our efforts over the last two years have borne fruit,” said PAL President and COO Jaime J. Bautista. 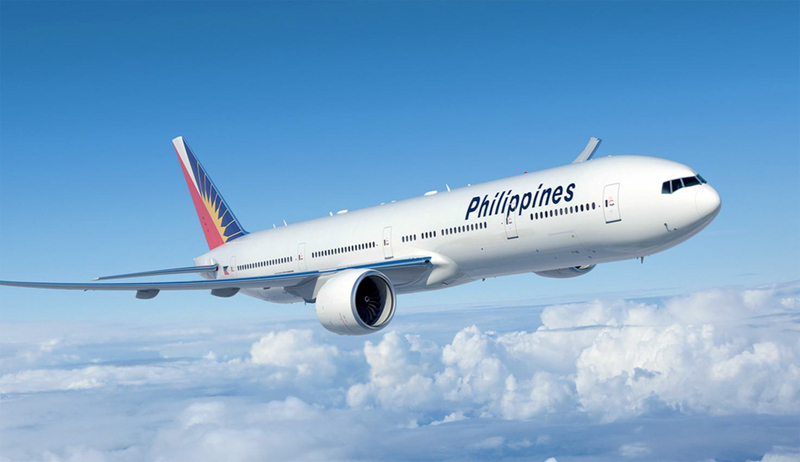 “Since 2016, we have embarked on a journey of rolling out in-flight and on-ground innovations, opened new routes, increased connectivity across PAL’s route network, added new aircraft to our fleet and importantly, invested in the Buong Pusong Alaga ( whole-hearted) training of all our cabin crew, ground crew and service providers domestically and internationally in order to enhance the passenger travel experience and earn a higher Skytrax rating,” added Bautista. 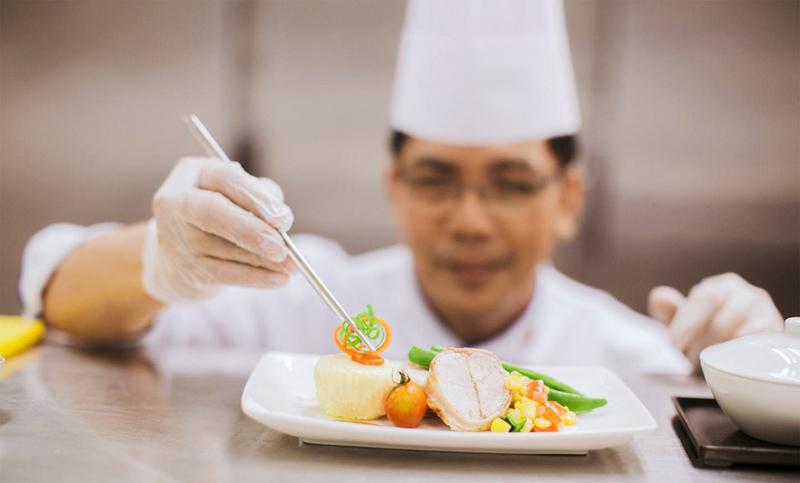 Onboard staff service gives a very positive impression of the airline and Filipino hospitality in general. 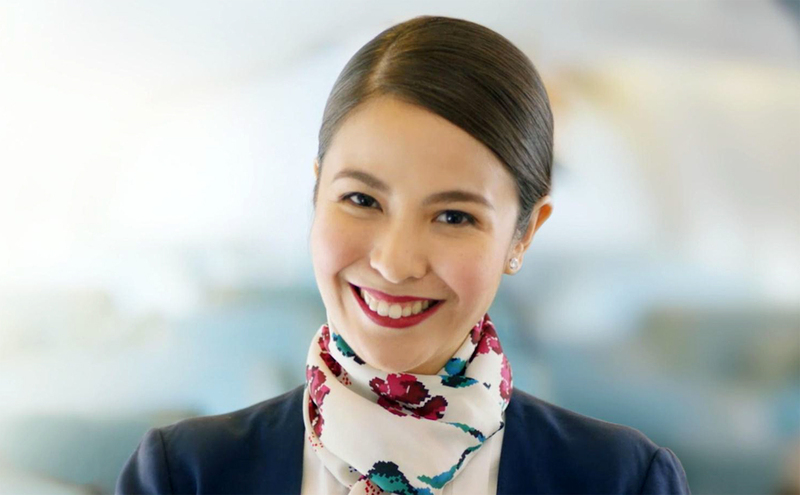 Cabin staff were noted to be engaging and enthusiastic, and deliver an efficient service to customers, with Philippine Airlines continuing to develop and enhance the soft service quality. 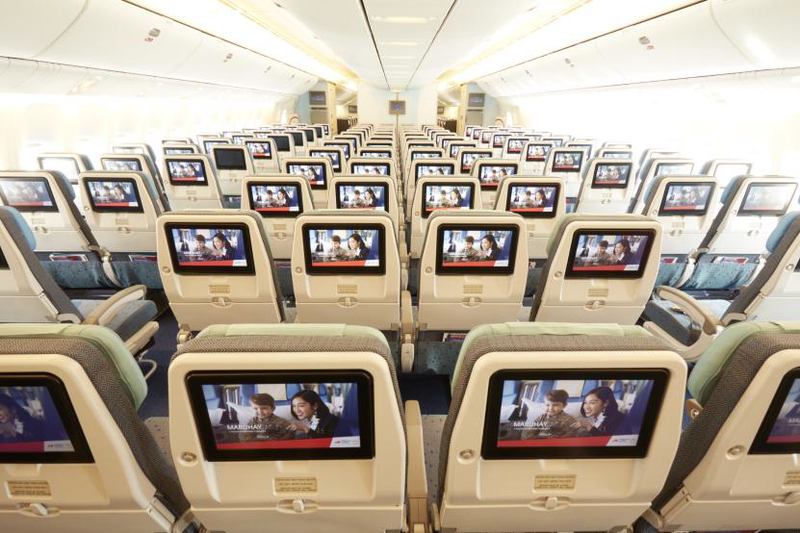 PAL rolled out its myPAL eSuite personal TV service that gives passengers access to a wide selection of movies, music and TV shows via touch screen monitors in all classes of many PAL aircraft, while myPAL Player provides in flight entertainment using passengers’ ownd device. myPAL Wi-fi access allows passengers to surf, browse and stay connected. For better on-ground service at airports, PAL renovated the inter-terminal transit lounge at the NAIA Terminal 2, improved its business class check-in product, introduced a more efficient boarding procedure and put up airport terminal signage for passenger convenience. The next big step is a new, bigger and more sophisticated Mabuhay Lounge to open by the second quarter of 2018. 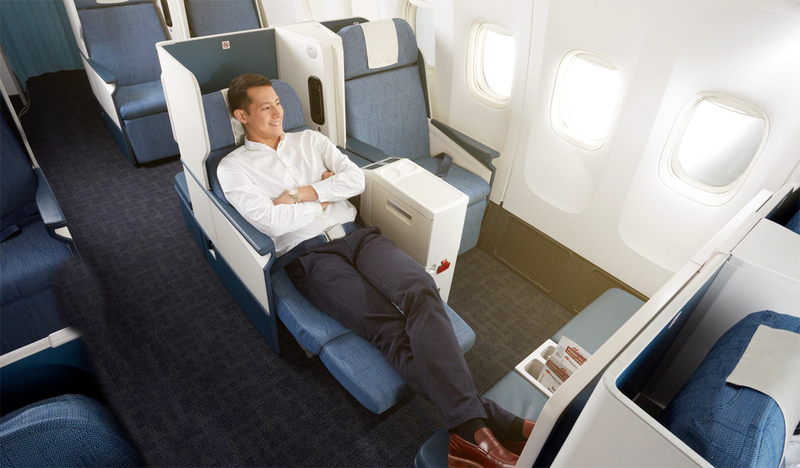 With the 4-Star rating now certified, PAL aims to intensify efforts as it continues unveiling new products and expanding routes, including the launch of nonstop services to New York and Brisbane as well as flights to India and additional routes to Japan and China within 2018. “By offering the public a globally competitive airline service, we are empowered to attract more tourists to visit the Philippines, experience our country’s beauty and our people’s warmth, and to generate more economic activity for the Philippines,” said PAL President Bautista. 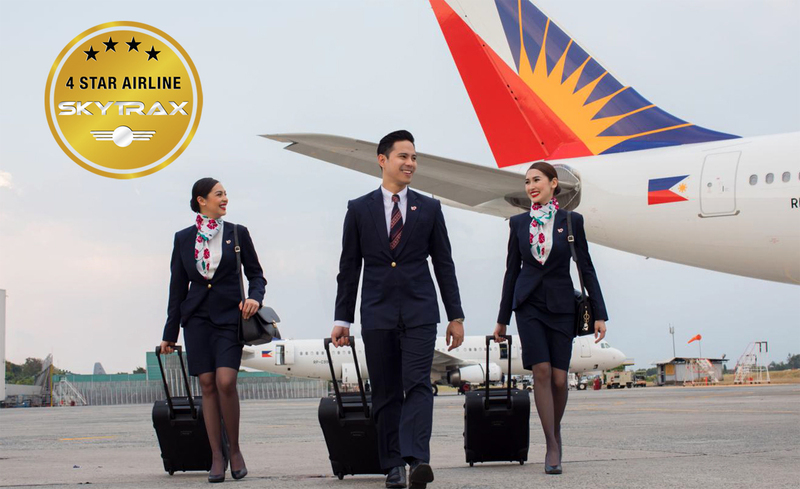 Skytrax completed the quality audit evaluation of Philippine Airlines in December 2017, examining in detail all product and service delivery areas across the customer trip experience.